 The dlinkgo GO-PLK-200 PowerLine AV Mini Easy Starter Kit is an entry level PowerLine starter kit featuring two GO-PL-200 PowerLine AV Mini Easy Adapters. These adapters are compliant with the HomePlug AV standard, using your home’s existing electrical wiring to create a network or extend your existing network.  The dlinkgo GO-PLK-200 PowerLine AV Mini Easy Starter Kit is an entry level PowerLine starter kit featuring two GO-PL-200 PowerLine AV Mini Easy Adapters. 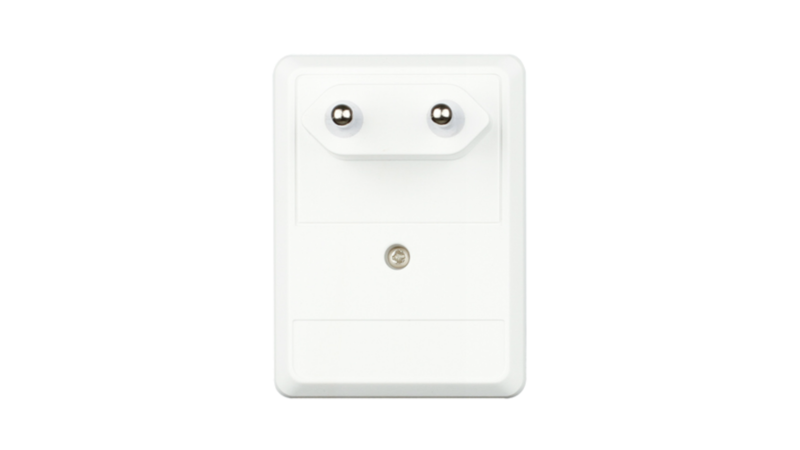 These adapters are compliant with the HomePlug AV standard, using your home’s existing electrical wiring to create a network or extend your existing network1. Each adapter turns any power outlet into a network access point, letting you connect digital media devices, game consoles, print servers, computers, and network storage devices throughout your home, without the need for installing wiring. The PowerLine AV Mini Easy Starter Kit’s adapters plug directly into a power outlet, and do not require any additional cables, meaning that any power outlet in your home can be turned into a network connection instantly. Extend your home network by connecting multiple devices in the farthest corners of your home. Share the Internet connection from your study with the media center in your living room, or connect computers in different rooms to share files, all without installing new cabling. For convenient setup, an encryption key can be quickly configured with the push of a button. The adapters implement 128-bit AES data encryption to protect the network from unauthorized wire-tapping and keep your network activity safe from intruders. 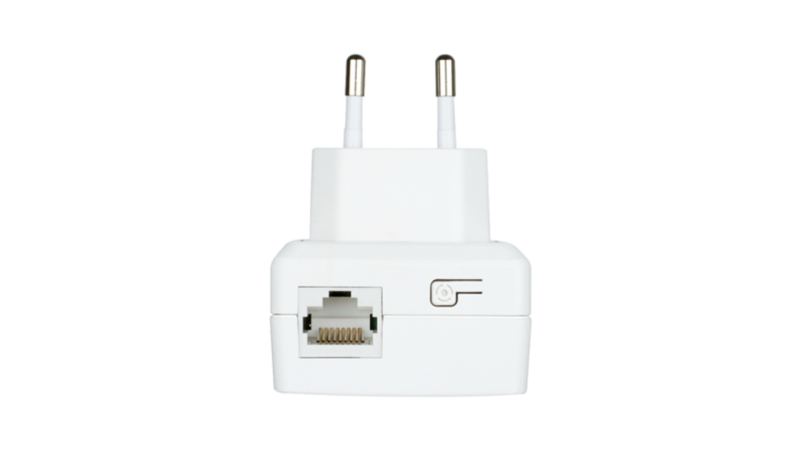 The GO-PLK-200’s adapters feature HomePlug AV technology, enabling them to deliver data at speeds up to 200 Mbps, providing ample bandwidth for today’s demanding multimedia applications. Create a network capable of Internet surfing and file sharing, all using your home’s existing electrical wiring. 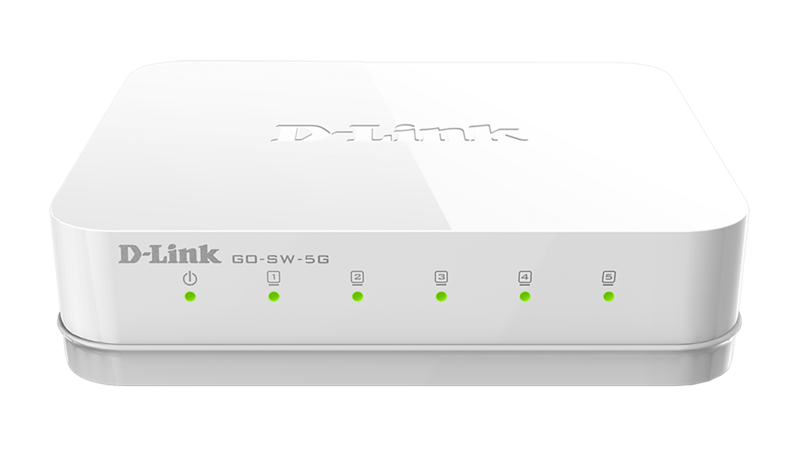 The GO-PLK-200 incorporates a power-saving mode to reduce energy consumption when the network is not is use. 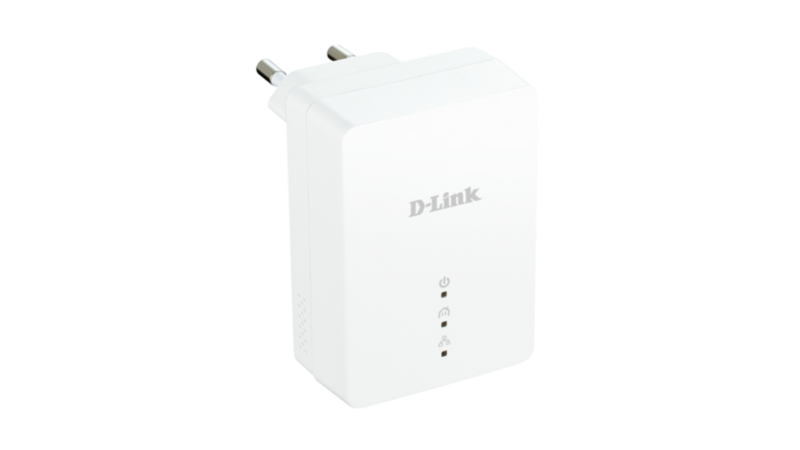 If no data transmission or reception occurs over a certain period of time, the adapters will automatically go into sleep mode, reducing power usage by more than 70%, and allowing you to save energy automatically, without sacrificing performance. 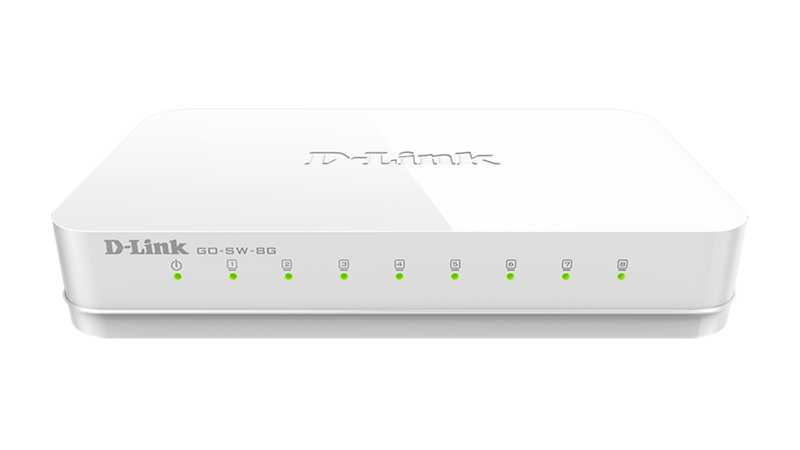 Thanks to the GO-PLK-200’s small form factor, your network can easily blend into your home’s decor, meaning you can place the adapters throughout your home without making your network equipment obvious. The stylish white exterior makes them discreet, and the small size means that they will not obstruct neighbouring power outlets.